Corliss Thompson, Ph.D. has been a full time faculty member in the Graduate School of Education at Northeastern University since 2013 and has taught research methods, research design, and social justice courses. Dr. Thompson has been involved with NExT, the Global Network of Experiential Educators, at Northeastern since its inception. 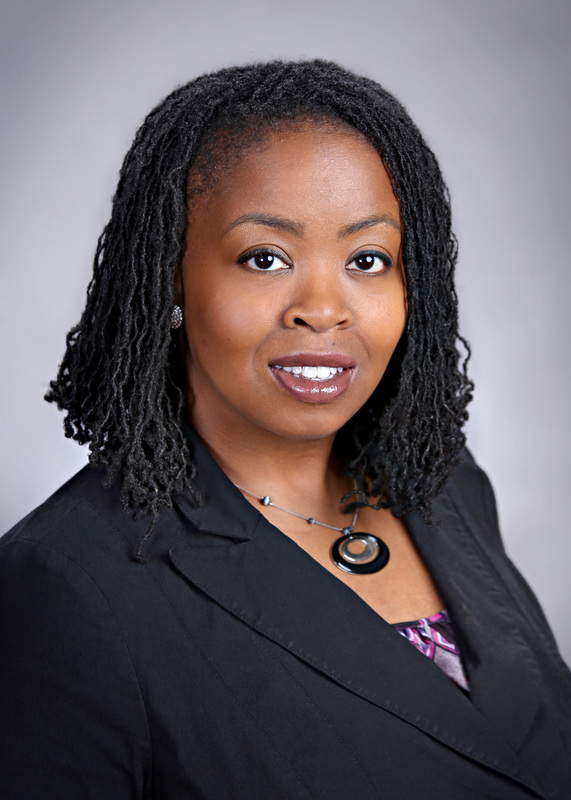 Dr. Thompson is passionate about using culturally relevant and experiential approaches in her teaching and mentoring, and she also uses and help others use research methodology and program evaluation approaches for deeper understanding and improvement of teaching and learning. Before becoming a faculty member, Dr. Thompson worked in a research and evaluation office in a school district and at the University of North Carolina, where she earned her doctoral degree. She also was an elementary school teacher in Charlotte and Chapel Hill, NC. Currently, Dr. Thompson is conducting research on experiential learning in STEM high school settings.